The Metaldehyde Stewardship Group (MSG) has called for the Health and Safety Executive to urgently consider an extension of the metaldehyde withdrawal period. 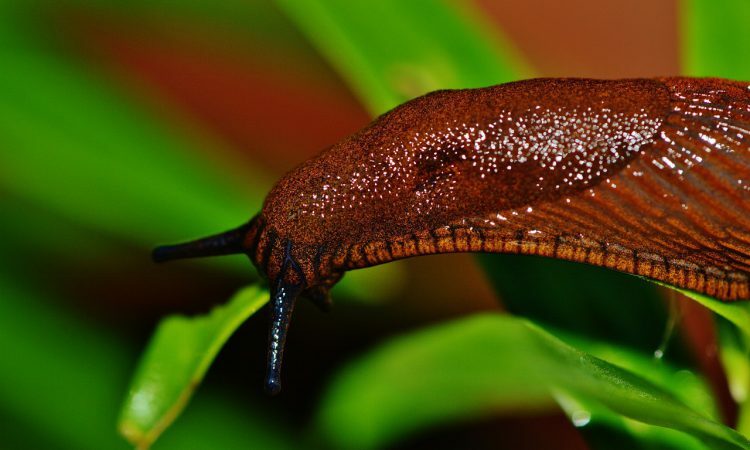 The stewardship group has formally asked that an extra six months be added for professional-use slug pellet products increasing the deadline for use from 18 to 24 months. It follows the Defra announcement made in December that metaldehyde will be banned. David Cameron, chairman of the MSG group, explained that the current notification is a sell-out period of six months, expiring June 30, 2019, followed by a 12-month disposal, storage and use-up period. We are calling for the sale and distribution of professional product stocks to be extended to the end of December 2019, with the disposal, storage and use up period lasting until the end of December 2020. The Crop Protection Association and Agricultural Industries Confederation are in support of the extended withdrawal period. The Metaldehyde Stewardship Group (MSG) was formed in 2008 in response to metaldehyde being detected in catchments used for water abstraction. The ‘Get Pelletwise’ stewardship campaign was launched to promote the best practice use of metaldehyde slug pellets, to minimise environmental impacts and protect water. 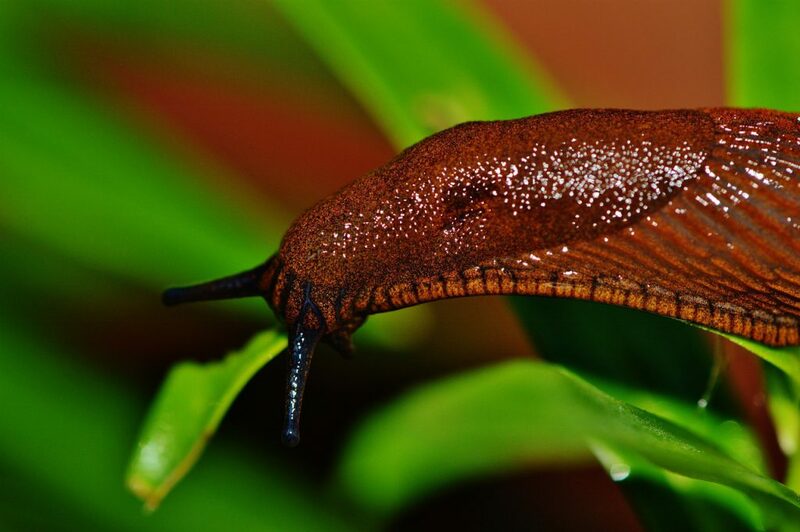 The MSG represents 100% of the UK agricultural market for metaldehyde slug pellets and comprises the manufacturers: Adama Agricultural Solutions UK; Certis Europe B.V.; Chiltern Farm Chemicals; De Sangosse; Lonza; and Sharda Cropchem.